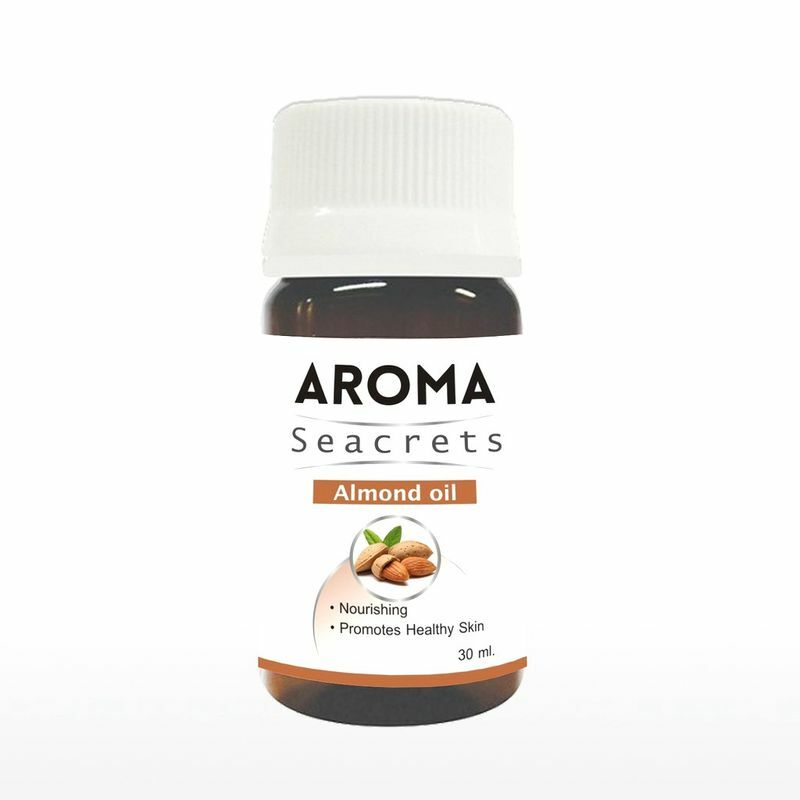 Aroma Seacrets Almond Oil is a classic skin oil suitable for each skin type and age. Its fatty composition is closest to human and due to its beneficial influence on skin it is called 'skin oil'. Almond oil is easily absorbed by skin and soothes, softens and evens it. It is not accidental that since ancient time it has been used as massage oil for babies and young children. Its effect on dry, sensitive, scurfy and aging skin is very good.